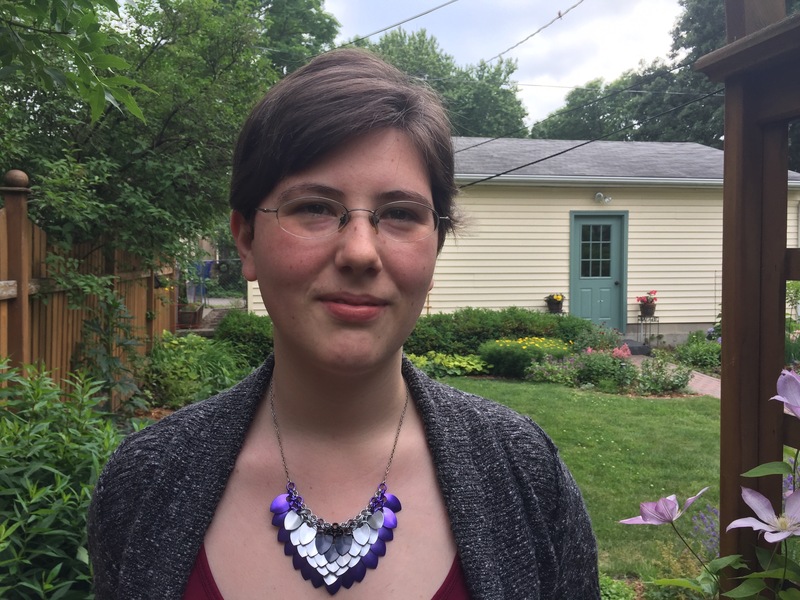 Caitlin is a freelance editor at Scoria Press, LLC, and writes articles at the intersection of technology, media, and society for Yellow Bear Media. A dedicated traveler, she has visited three continents, and lived in Vancouver and New York. When not writing, she enjoys reading, watching video game Let’s Plays, and entomology. Absence of Blade is her first book.